This 50 ml (1.69 fl. oz.) bottle is constructed of clear PET plastic. The foaming top is white with a 27 mm finish and it also has a clear PP plastic hood. One set includes one bottle, one foaming top and one cap. 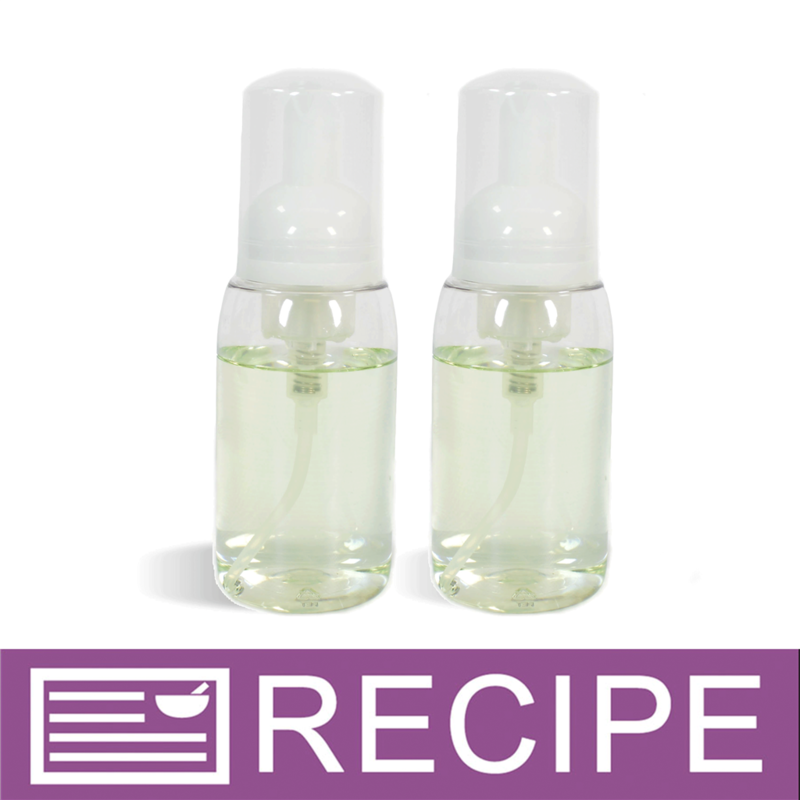 Set comes with Clear PET Bottle, White Airspray Foamer and Clear Cap. When filled with Foaming Bottle Wash and pump is used, a bubbly foam is produced. Container Size (oz. 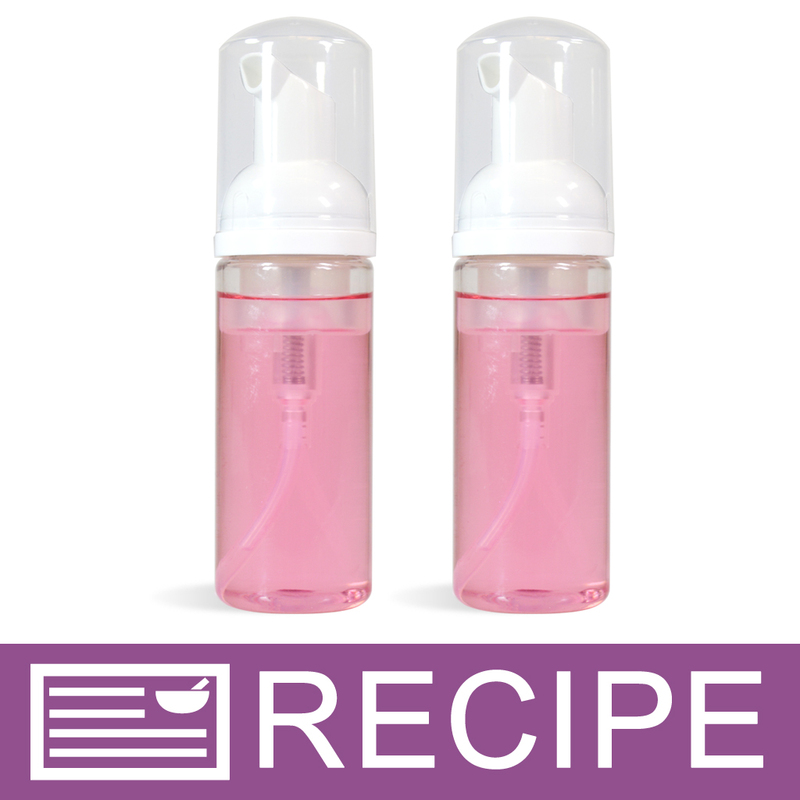 ): 1.69 Diameter: 1.25"
Height: 5.25" Label Size: 2.75" x 4.25"
"Clear PET Bottle & White Foamer Set "
COMMENTS: I love these! 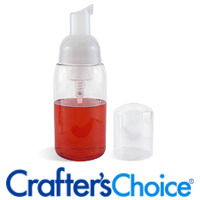 I use them for my foaming hand wash samples and they work perfectly. I will be buying more in the near future. COMMENTS: Easy to use! Haven't had an issue with any of them so far. Wide mouth opening makes it easy to fill too. COMMENTS: I love using these for my no wash hand soaps. I do wish that there was a middle size I guess you can say. My customers always seem to ask for a size in between. 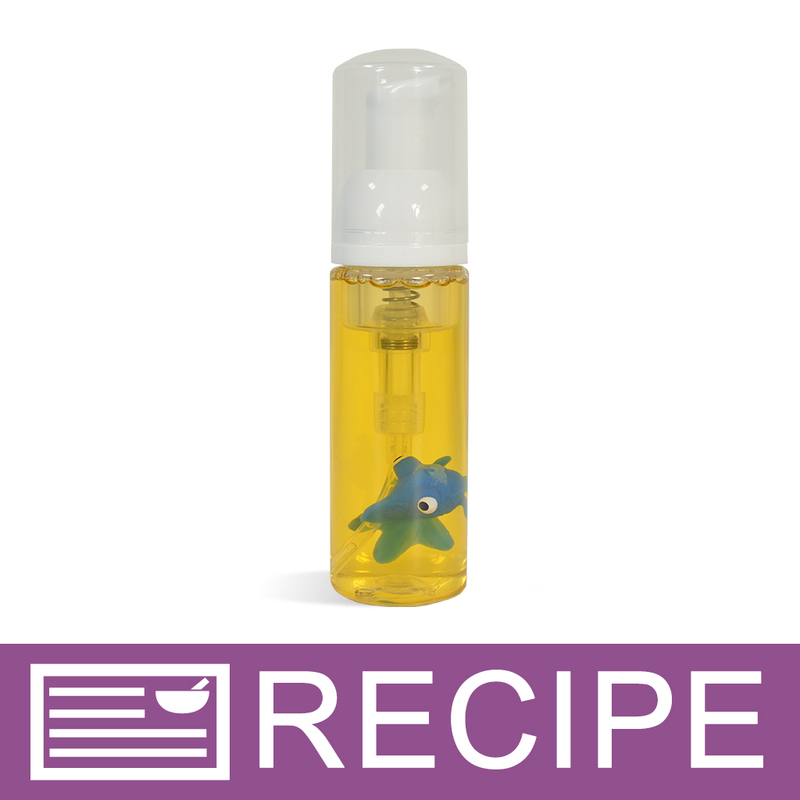 COMMENTS: LOVE THESE SAMPLER FOAMER BOTTLES FOR MY FACE WASH!! COMMENTS: I made face wash with these. Great for travel. The size is good. Its a great value. Would be a good size for gift baskets too.